In the Fall Budget recipes find five quick and easy meals to prepare for a family of four for $50. That's only $2.50 per person! It also includes a handy shopping list to use while shopping at the market. 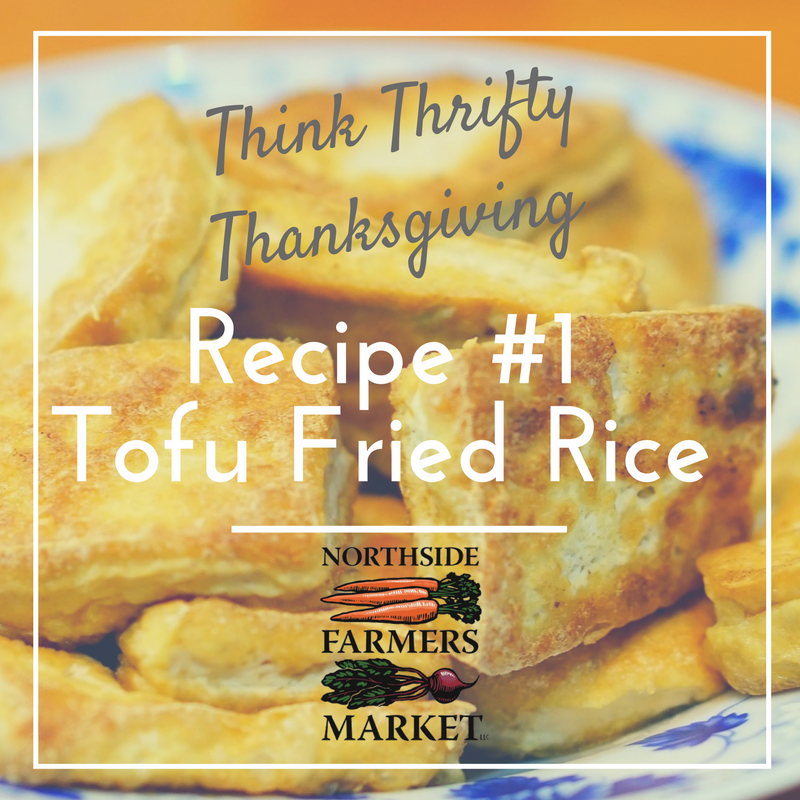 Find some recipes that may become your Fall favorites! Visit us at the Information booth to pick up your free copy or click on the links below to find our great recipes. This nutritious meal can be thrown together in half an hour! Stir fries are great "kitchen sink" meals. 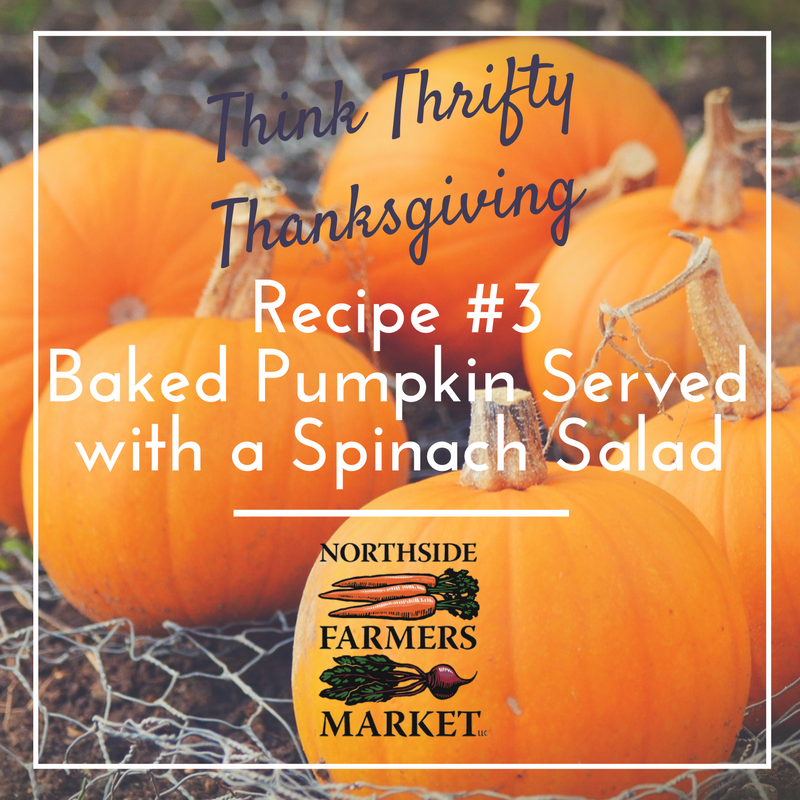 Use ingredients that are in season at the market and whatever vegetables you have left in your refrigerator. This is no ordinary pumpkin! Stuff a pumpkin with spinach, bread, cheese, and mushrooms! Bake it in the shell and it will be a beautiful centerpiece as well! Serve it with a side of spinach salad. Yum! After a week of heavy meals, try one a little lighter. 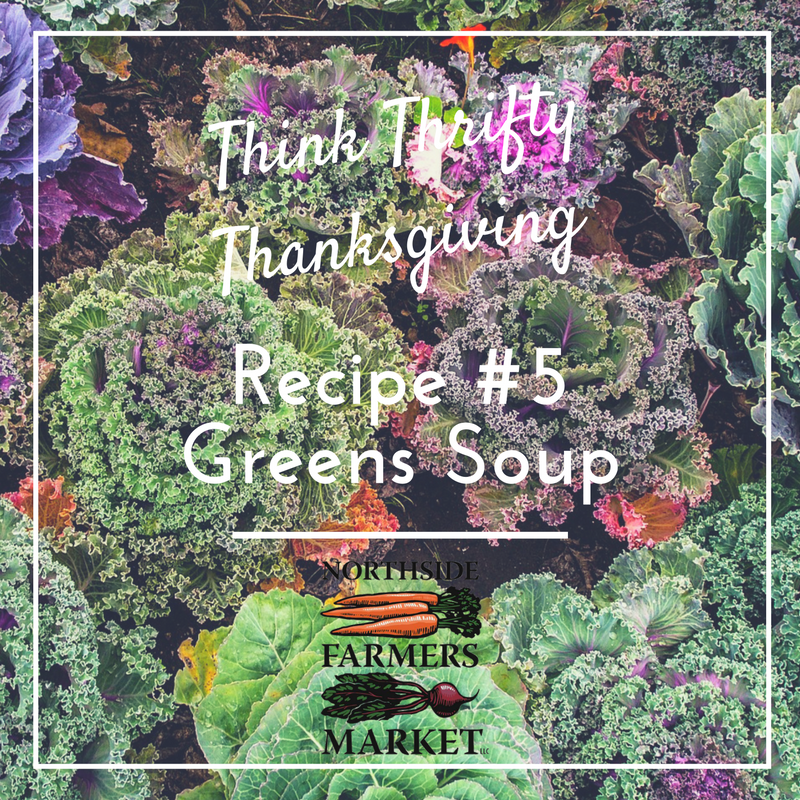 Greens soup is delicious and can use any kind of greens you have laying around. It cooks up in half an hour too! Warm up on a chilly Autumn day with some delicious Shepherd's Pie topped with mashed sweet potatoes. 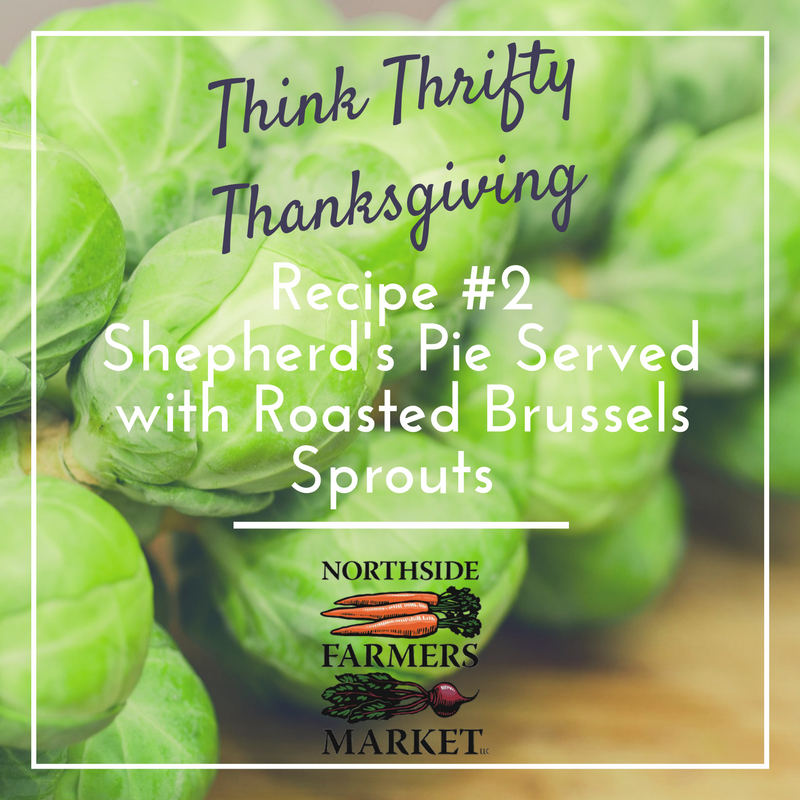 Serve it with roasted brussels sprouts and you have a complete meal. 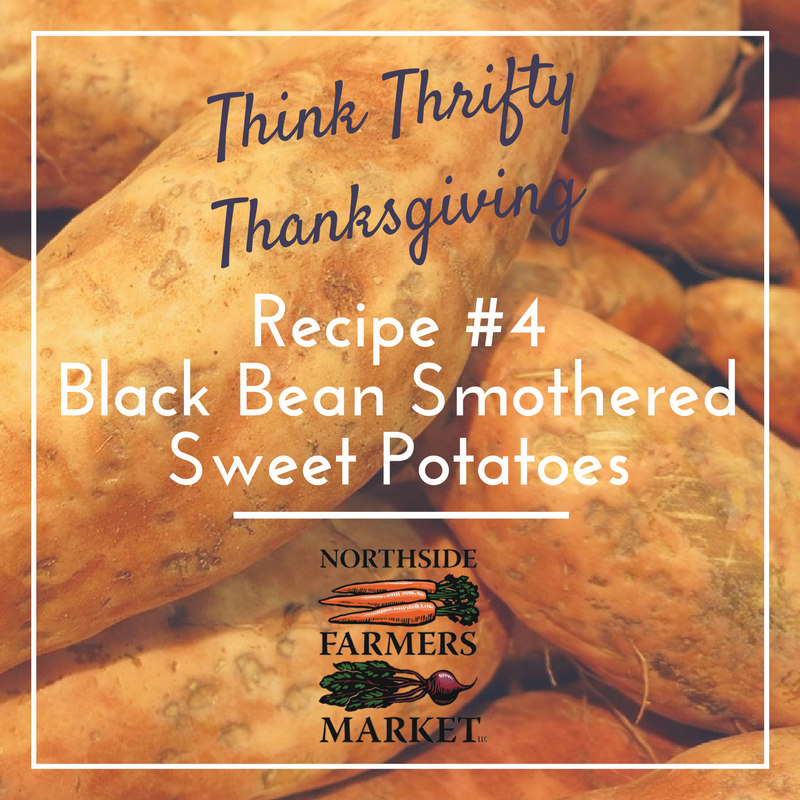 There is nothing more delicious than baked sweet potatoes. Top it with heart healthy black beans and sour cream and serve it with a side of fluffy scrambled eggs. 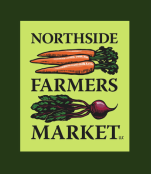 Print this shopping list to use while you shop at the Northside Farmers Market.